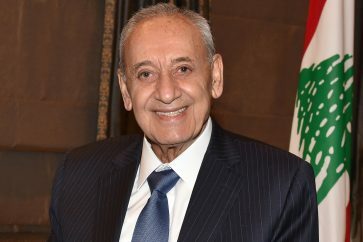 The voter turnout of the Lebanese expatriates partaking in Lebanon’s legislative elections in six Arab countries has reached 46.8%, National News Agency reported on Friday. 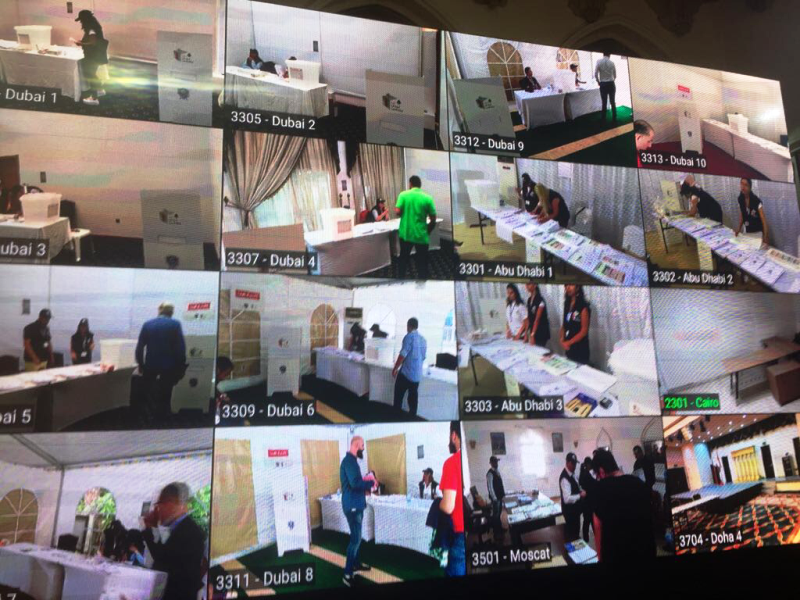 The number of voters for now is as follows: 1804 in Dubai, 582 in Abu Dhabi, 177 in Oman, 966 in Qatar, 929 in Kuwait, 92 in Egypt, and 519 in Jeddah. 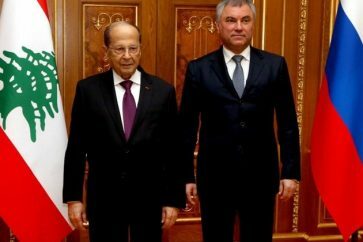 Speaking to reporters covering the expats’ ballot, Foreign Minister Gebran Bassil had said the battle would not end before each Lebanese living abroad recuperated their citizenship.